Though the number women working in engineering is known to be less in the UK, a recently released report shows that this isn’t the case with other countries in Europe. RS Components and Aira have released an infographic that reveals the number of women working in engineering as compared to the overall engineering workforce in each given European country. The report takes into consideration the number of people working in engineering in Latvia, Romania, Greece, Italy, France, Luxembourg, Germany, Ireland, Switzerland and the United Kingdom. As revealed in the infographic below, Latvia has the highest percentage of female engineers with 30% of the country’s 19,600 strong engineering workforce made up of women. That’s a total of 5,880 females. Also, in Ireland, the engineering workforce is made up of 50,400 people, of which, 14.3% are women. 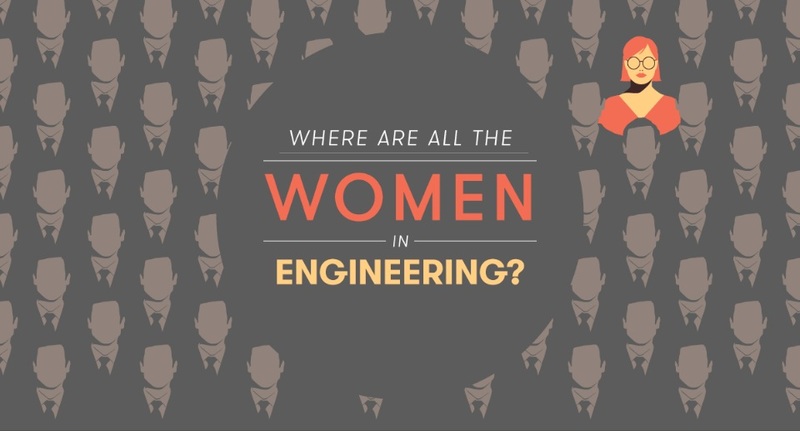 That’s a total of 7,207 female engineers. Take a look at the following infographic to find out the numbers for the other countries.